Rickmers-Linie, the Hamburg-based specialist for liner services in breakbulk, heavy lift and project shipping, has appointed Wouter Huybrechts as the new President and CEO of Rickmers-Linie (America) Inc.
Huybrechts took over for CEO and President Waldemar Poulsen, who left the company on September 18. 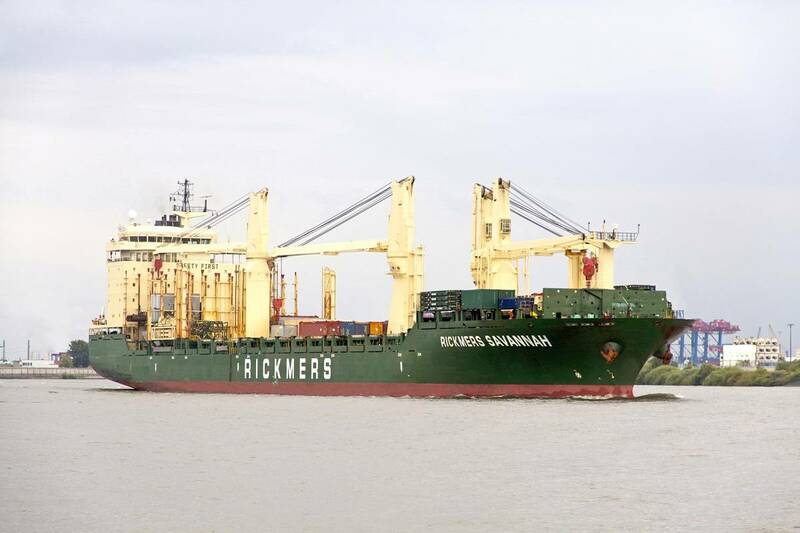 As the new President and CEO of Rickmers-Linie (America) Inc, Huybrechts will manage and coordinate the development of Rickmers-Linie’s U.S. organization, driving its expansion throughout the Americas and further enhancing customer relations, the company said. 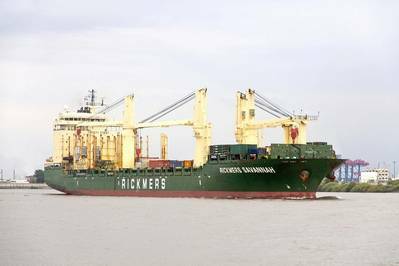 Huybrechts joined Rickmers-Linie in 1992 as a member of the sales and marketing team when the company established a subsidiary in Belgium. He became General Manager Sales in 2001 and was appointed Managing Director of Rickmers-Linie Belgium in 2005, a position he retains alongside his new role. Huybrechts started his career in shipping in 1982 after completing his studies in marketing and shipping. His rich and varied experience in breakbulk has been gained through a variety of roles including sales manager for Hansamar in the West African trades and as sales manager for Far East trades for Deutsche Seereederei.